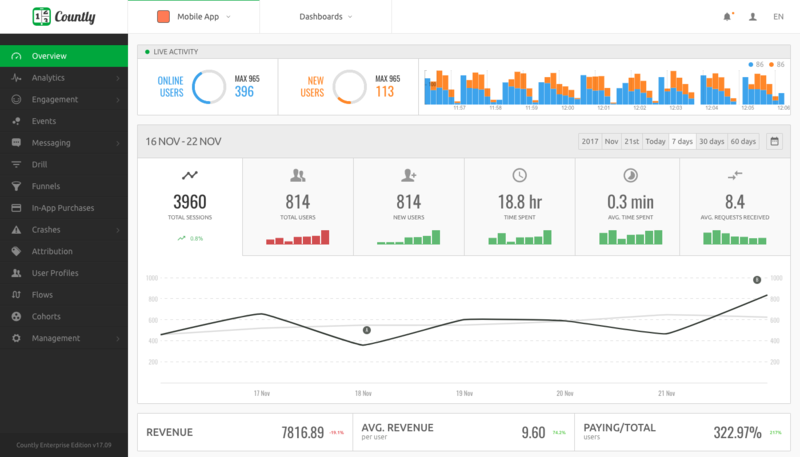 Countly is built and run by analytics experts to give control of your analytics data back to your business. 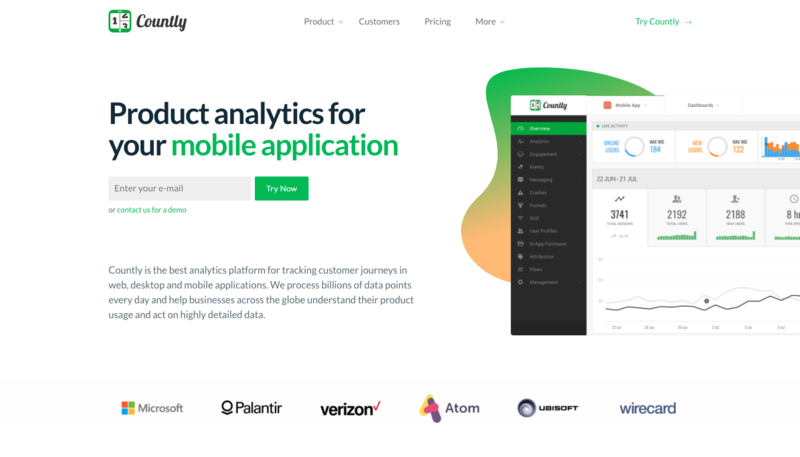 Countly is an enterprise grade analytics and marketing platform for mobile, web, desktop and IoT applications with a focus on data liberation and security. Countly is available in two different editions - self hosted or private cloud Enterprise Edition with premium plugins and customisable SLA, and Community Edition with basic plugins and a free-to-use non-commercial license. Countly logo consists of two components. The symbol and company name. Please don't modify logo or parts of it. Show your customers that by using Countly you care for the security and privacy of the analytics data you collect about them. You can copy the code for the badge of your choice from below and paste it into your web site. Write Countly in plain text instead of embedding the logo into text. "C" in Countly is always capitalized, and "l" is not. Also note that there is no dot between Count and ly. You can use below Countly website and product screenshots in any written material.